Two of the most critically acclaimed PS2 games of all time are finally making their way to the PlayStation 3. 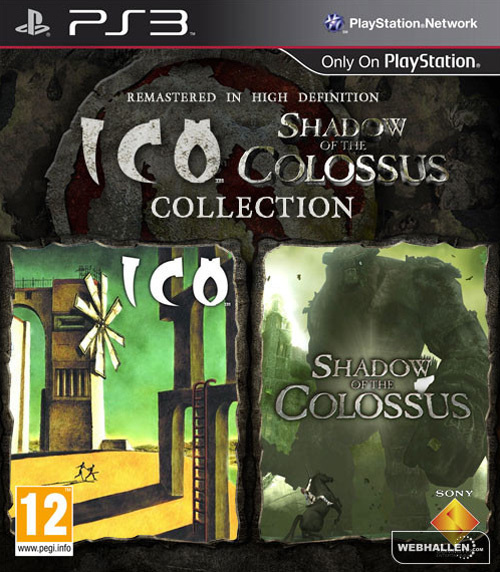 Like God of War 1 and 2, Ico and Shadow of the Colossus will be getting the remastered HD treatment and will give many gamers who didn’t have the chance before to experience these two classics by Team Ico. Ico and Shadow of the Colossus will be released separately in Japan, but will be bundled together everywhere else. Now that these two legendary games are getting re-releases, what other PlayStation 2 games would you like to see get HD remakes next?